This is is ended. Please feel free to join the Gold Cosmetics VIP Club for more promotions, sales, deals and so more! It's 100% FREE. JOIN THE GOLD COSMETICS VIP CLUB! A unique formula based on Goat Milk, containing most vitamins, minerals and proteins that provide healthy looking skin. Goat’s milk is rich in essential fatty acids and triglycerides. The essential fatty acids have a unique PH similar to humans, so it is less irritating and more easily absorbed by our skin. These fatty acids and triglycerides are super moisturizing.It assists to gently slough off dead skin cells and helps to hydrate and brighten the skin.It is both an anti-aging wonder and a lifesaver for dry and sensitive skin. Order Now And Receive 15% Off! 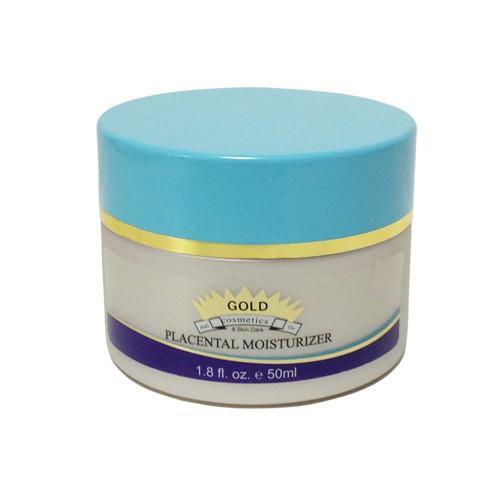 An amazing calming moisturizer used to hydrate and provide smoothness and glow to sensitive skin. 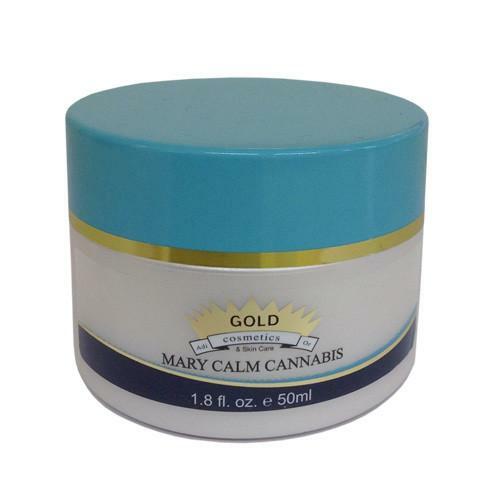 This product contains the extracts of herbal plant "Cannabis" known to give relaxation and calmness to the skin. The extracts of Cannabis help in perking up winter skin and can also be used for treating skin conditions like eczema, acne and psoriasis.It may also relieve dry skin, improve itchiness and reduce the need for skin medication.Silky-smooth moisturizer absorbs easily into the skin. 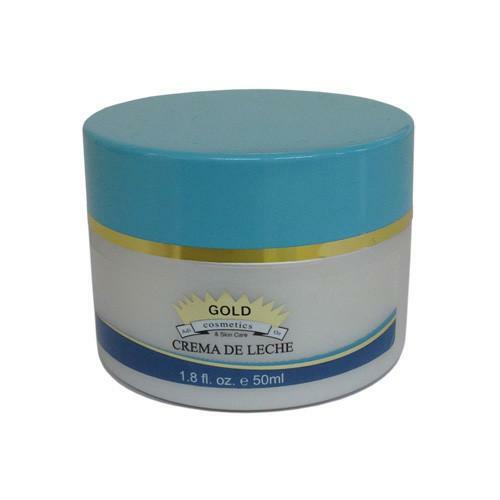 This rich moisturizing formula is specially designed for all over body use. The active ingredients work together will improve skin visibly smoother, younger and white appearance.It is full-day moisture, which beautifies by nourishing both the outer and under skin layers by moisture balance. With regular use skin will feel younger, soft and glowing.It removes the layer of irregular cells that accumulate on the surface of the oily skin and opens the sebum gland ducts.